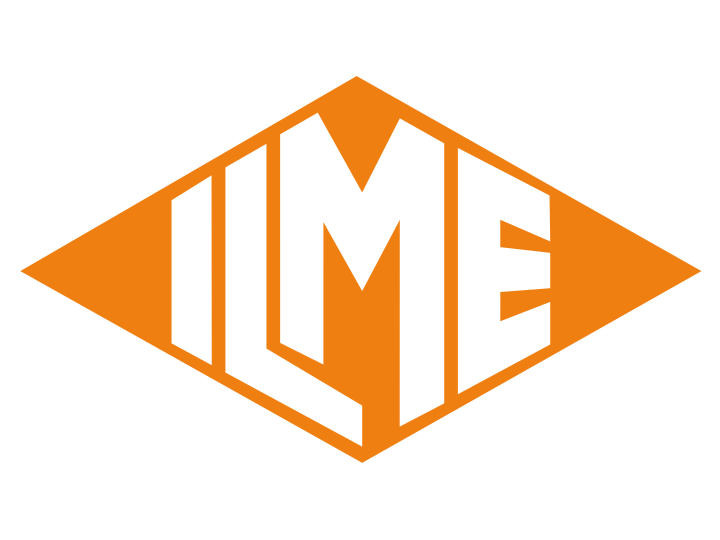 Powermatic Associates is the authorized distributor for ILME throughout Northern California, Central Valley California, Austin, San Antonio, and throughout central and south Texas. Let’s say your application requires a 10-pin connector, it needs to feed from the side and your incoming cable is 10mm (o.d.) You’d also like a single-lever for quick disconnect. Lastly, you want a tool-less spring termination for cost and time savings on installation. As each process or machine design has unique requirements when it comes to cable sizes, we offer cable glands separately. Available in plastic or nickel plated brass, metric cable glands will mate with our standard ILME kits. M20 — For the above example, you’d be using an M20 cable gland in either metal (MCG-M20) or plastic (PCG-M20). An M20 cable gland will accommodate cables that have an outside diameter (o.d.) of between 5-13 mm (MCG); or 10-14 mm (PCG); see charts below.